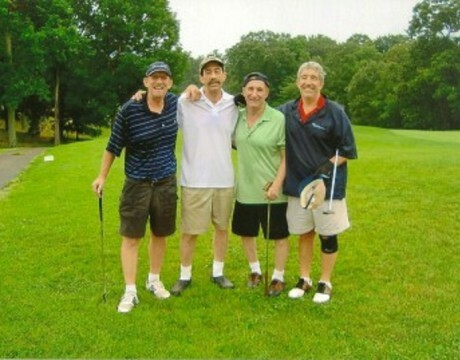 The annual Jack Gelrud Memorial Golf Tournament will be held from 7:30 am to 2 pm Thursday, May 24, 2018, at the Breton Bay Golf & Country Club at 21935 Society Hill Road in Leonardtown, Maryland. The golf event will benefit Three Oaks Center in Lexington Park. 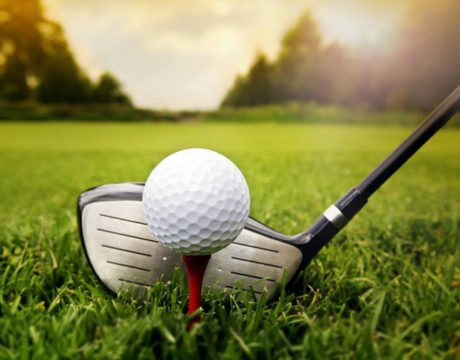 Sponsors and golfers are being sought for the Three Oaks Center annual benefit golf tournament to be held from 11 am to 3 pm Thursday, June 1, 2017, at the Breton Bay Golf and Country Club in Leonardtown, Maryland. Three Oaks Center has recently updated its website. Residents are encouraged to check out the site, explore services for the area’s homeless population, and learn about upcoming events or ways to help the organization make a difference in the community. 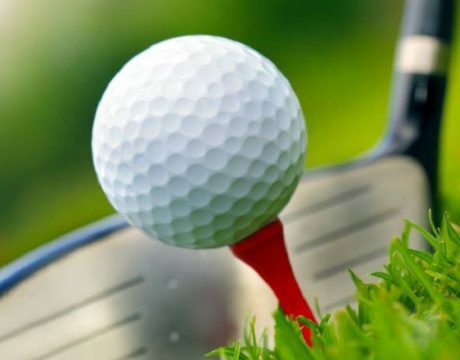 Three Oaks Center is seeking golfers to play in its annual Jack Gelrud Memorial Golf Tournament. The tourney will be held at noon Thursday, June 9, 2016, at the Breton Bay Golf and Country Club at 21935 Society Hill Road in Leonardtown. The 2nd annual Jack Gelrud Memorial Golf Tournament to benefit Three Oaks Center went on despite foul weather.